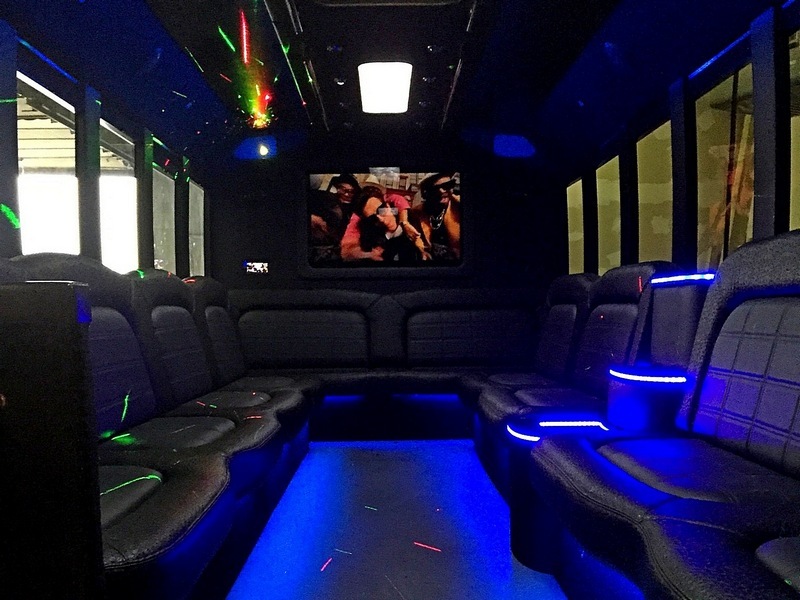 Need a Party Bus Rental in Chicago Area? 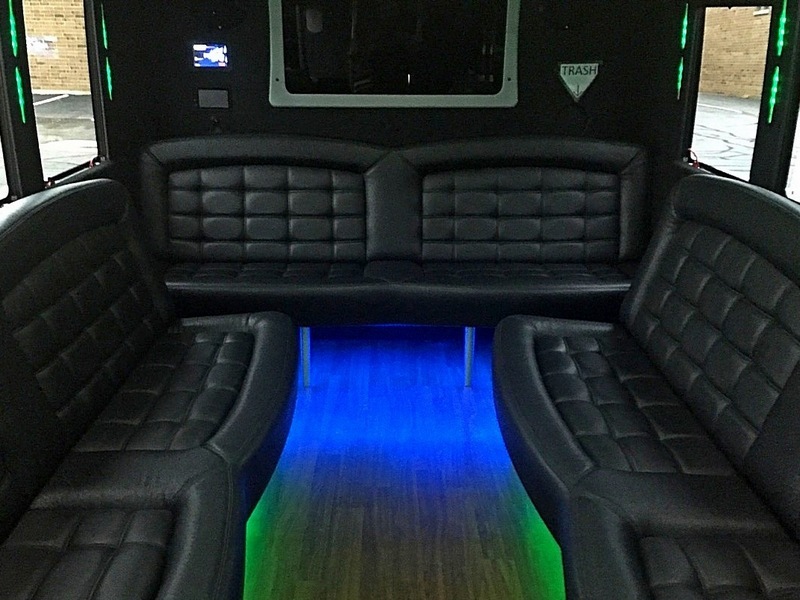 Enjoy unmatched comfort in a party bus where space is not a restraint. No matter the event or special occasion, we have the right package for you. 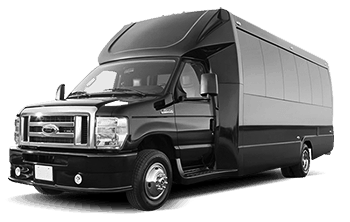 Limo party buses provide the quickest and the most affordable method of getting your large group to and from desired locations. 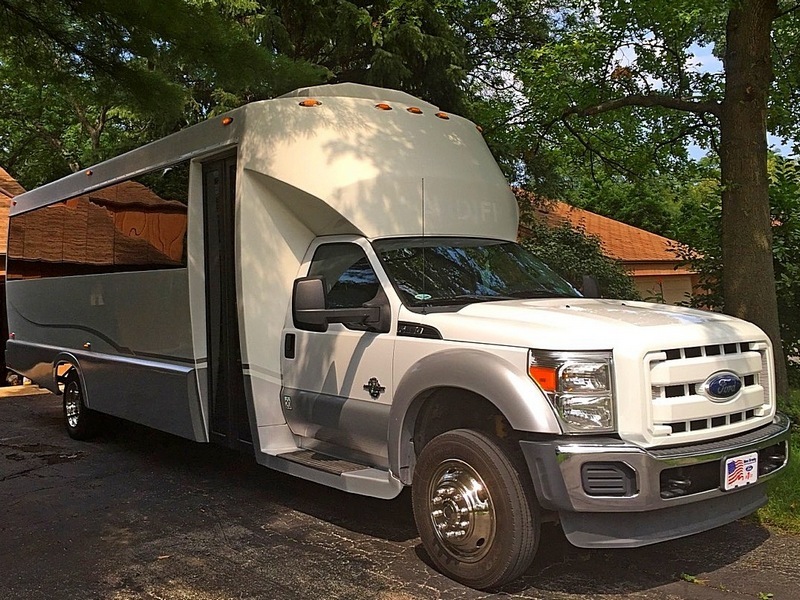 Amenities include: wrap around leather seating, climate control, tinted windows and privacy partition, flat screen TVs, DVD Player and upgraded sound system, fiber optic lighting. This vehicle is not available for online bookings.